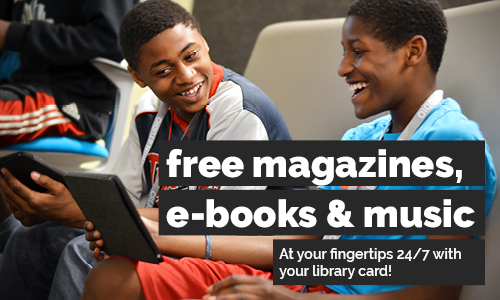 E-books, magazines, journals, music, research databases, and online learning resources. How do I find online databases? How long can I keep magazines checked out from RBdigital? How do I reset my Lynda.com password?